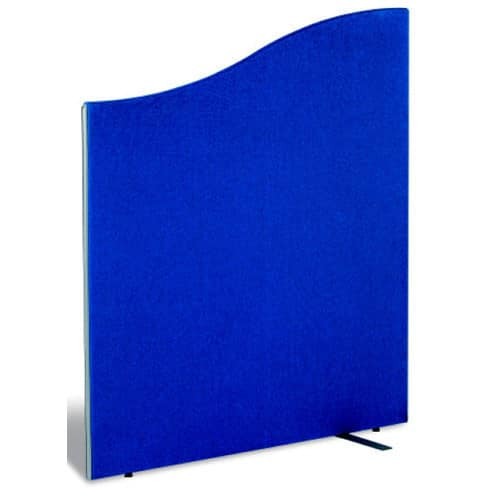 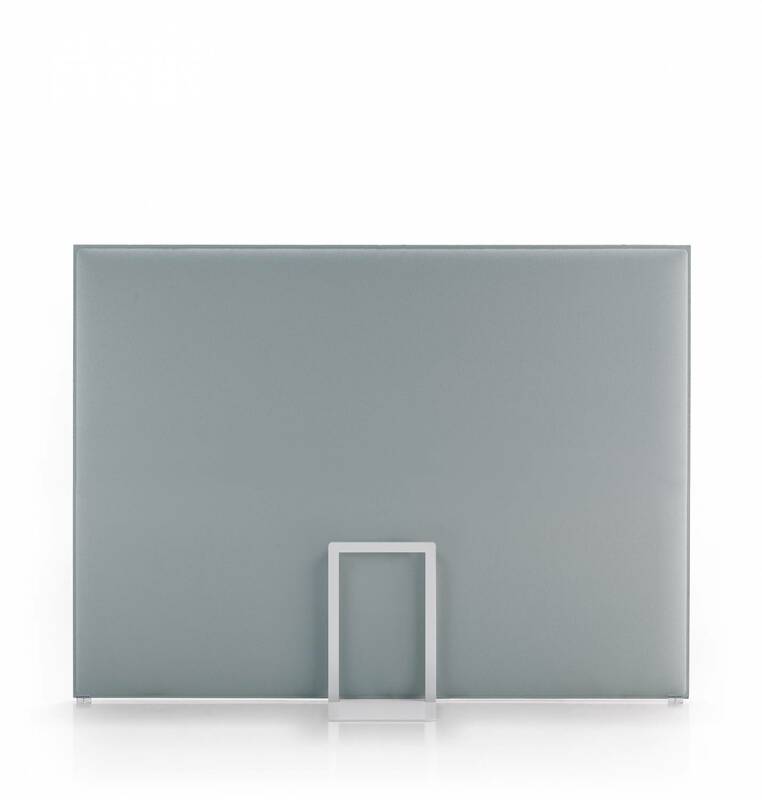 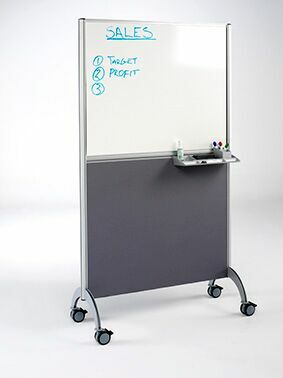 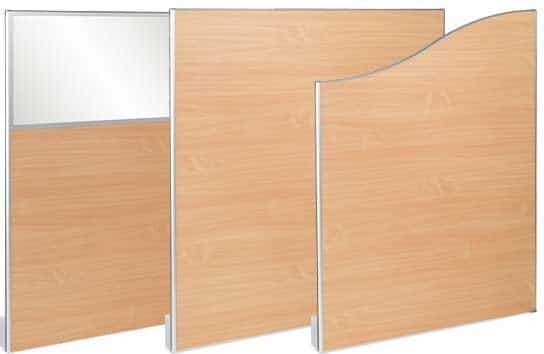 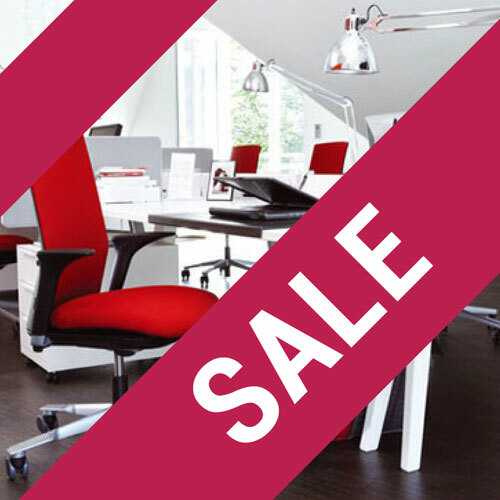 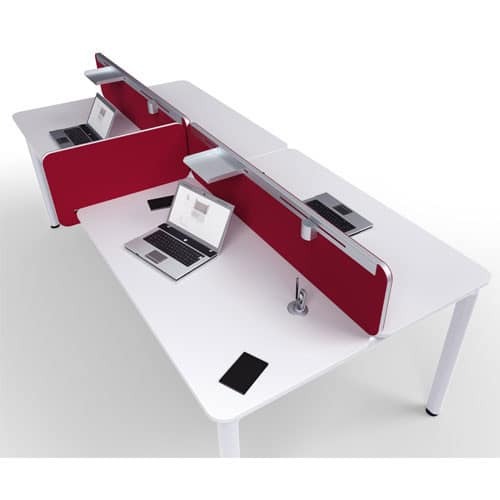 Desktop and floor standing screens available in a wide variety of colours, shapes and sizes. 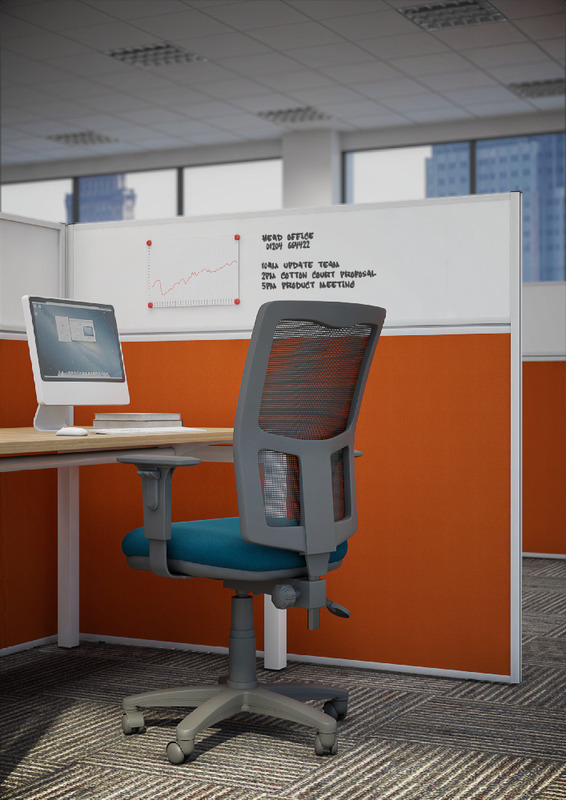 You will also find work pods and acoustic screens here. 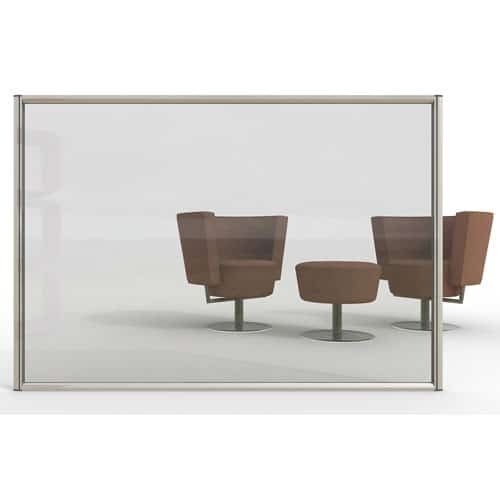 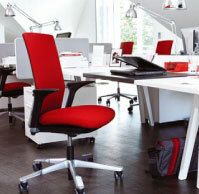 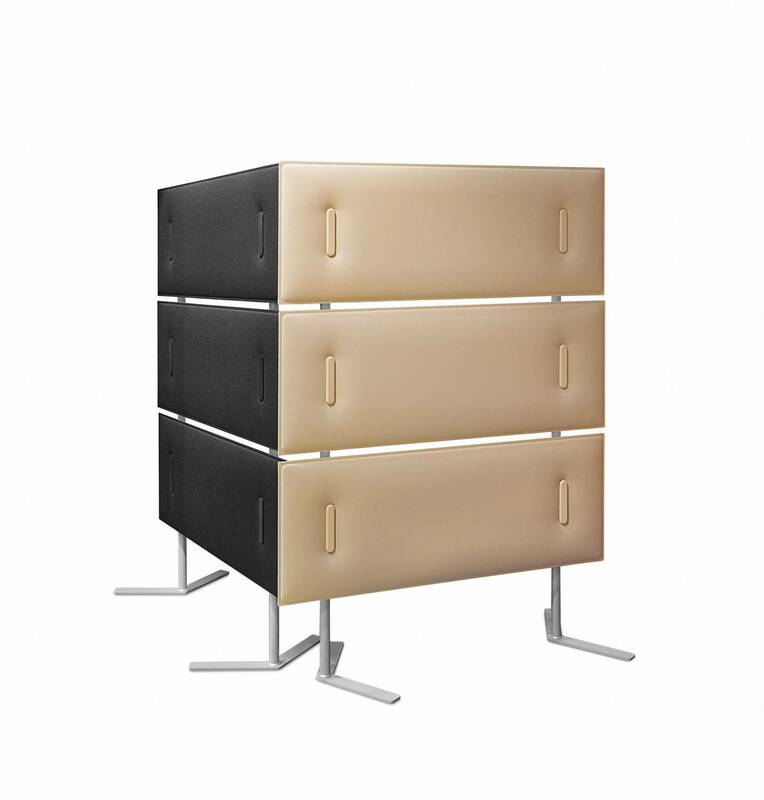 Upholstered, Perforated steel, Acrylic options.